Many of this year's Oscar favorites are small independent films that didn't make it to most major theaters. If the Academy based its voting on which movies and actors were the biggest blockbusters, winners would probably look a whole lot different. We tallied the U.S. box office totals of the films from the top five Oscar categories to see who would win for best box office. 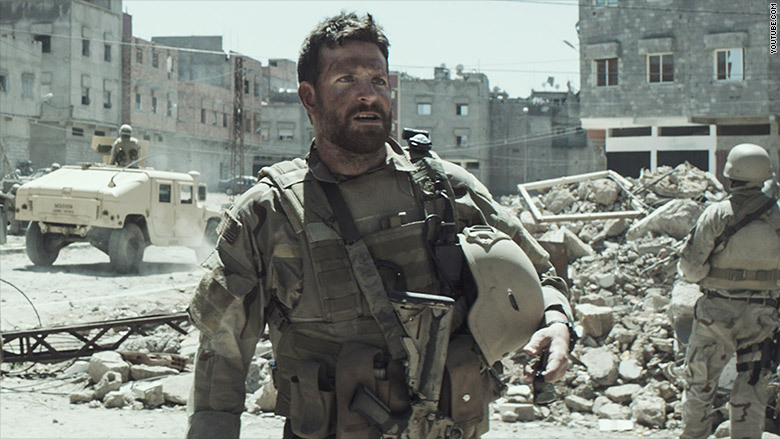 Best Picture box office winner: "American Sniper"
"American Sniper" has pulled in $306 million, which is more than the other seven nominees combined. As for "Boyhood," a favorite to win Best Picture, Richard Linklater's 12 year opus comes in second to last with just $25 million. 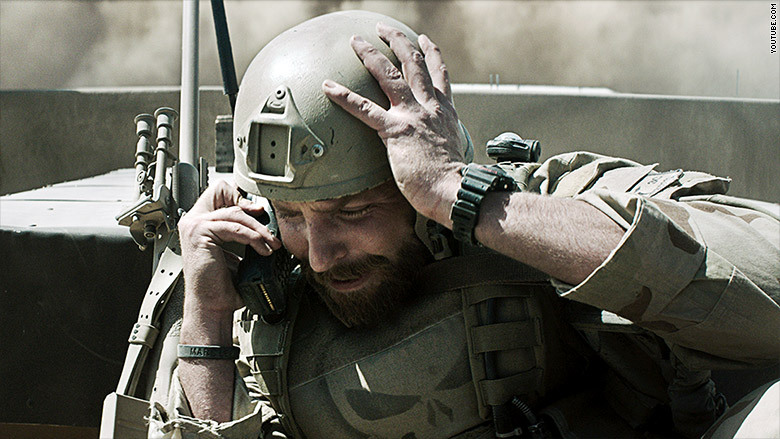 Best Actor box office winner: Bradley Cooper in "American Sniper"
Most are seeing this category as a toss up between Eddie Redmayne's portrayal of Stephen Hawking in "The Theory of Everything" which has grossed $33 million and Michael Keaton's return to superhero tights in "Birdman" which totaled $36 million. Yet, the box office Best Actor Oscar goes to Cooper for his role in "Sniper" as Chris Kyle, the real-life, deadliest sniper in American history. Best Actress box office winner: Rosamund Pike in "Gone Girl"
While most of Hollywood is betting on Julianne Moore for Best Actress for her role as a early onset Alzheimer patient in "Still Alice," Pike's portrayal of the missing Amy Dunne helped "Gone Girl" gross $167 million. This total was $90 million more than the other films in the category combined. However, to be fair, "Still Alice" was shown in only 502 theaters while "Gone Girl" was in over 3,000. Best Supporting Actress box office winner: Meryl Streep in "Into the Woods"
Meryl Streep has won three Oscars, and if the Academy went by box office she'd win a fourth this year. 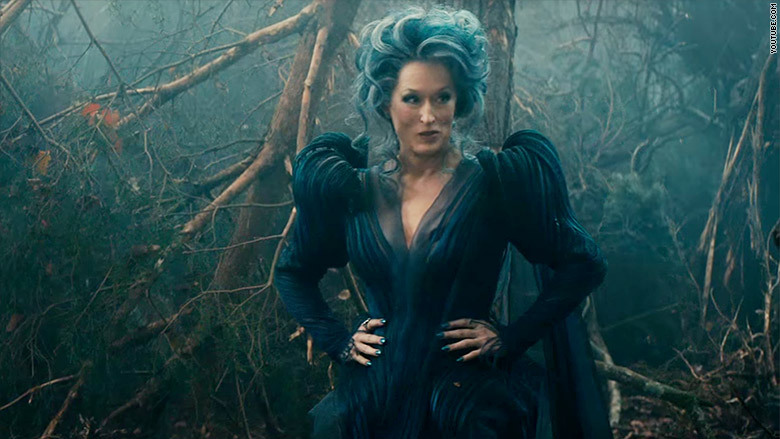 Streep's turn as The Witch in the whimsical musical "Into The Woods" has brought in $126 million since Christmas. As for Patricia Arquette, who many feel will win the real Best Supporting Actress award, her performance in "Boyhood" is last in terms of box office for the category. 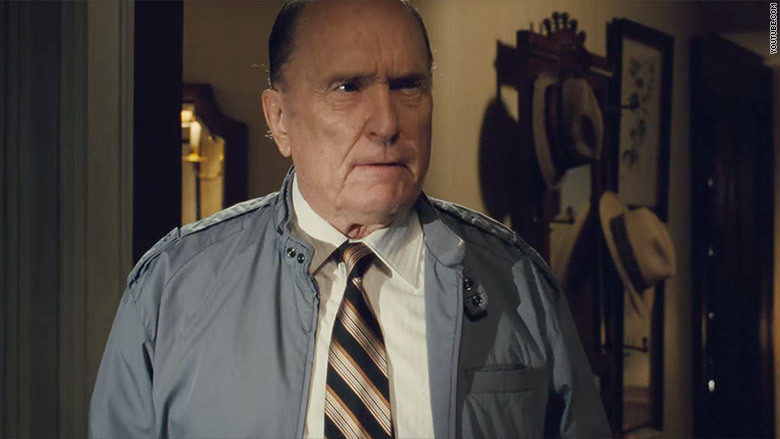 Best Supporting Actor box office winner: Robert Duvall in "The Judge"
Duvall takes the Best Supporting Actor box office award playing Robert Downey Jr.'s harsh father in the film "The Judge" which brought in $47 million. The category is considered by many insiders to be the biggest lock of the Oscars. They're betting that the award will go to J.K. Simmons who played a menacing jazz professor in "Whiplash." In fact, even though "Whiplash" only grossed $10 million, the awards site GoldDerby.com has Simmons' odds to win at 1/2. As for Duvall? 100/1. This year's Oscars are a tight race. It's hard even for Hollywood experts to predict. 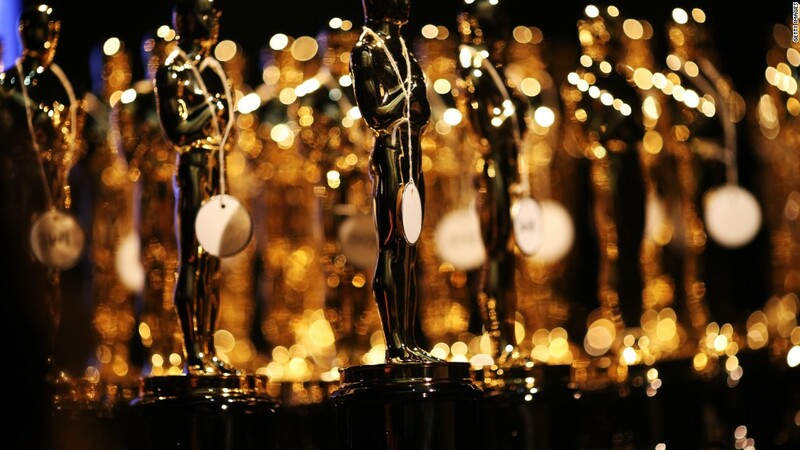 "This is going to be a tough Oscars because a lot of independent films are in this," Janice Min, co-president at Guggenheim Media told CNN's Brian Stelter. "My prediction is that Americans are going to be watching this saying, 'what movie is this?'" 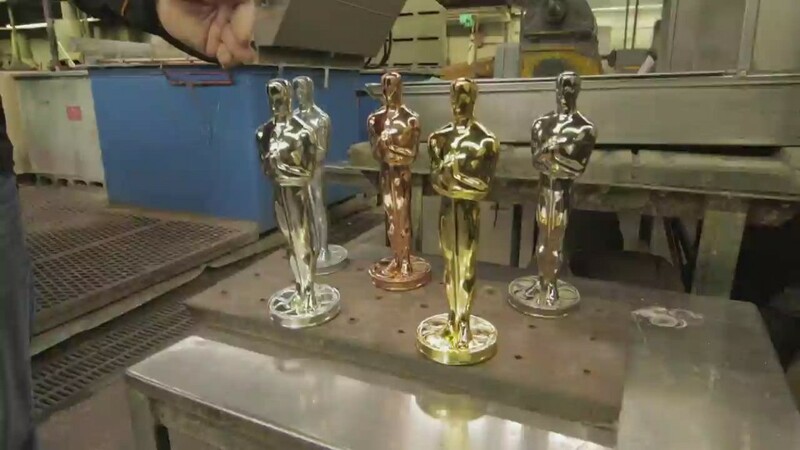 The Academy Awards air on ABC at 7 p.m. EST Sunday night.